The Ikos Oceania offers a comprehensive resort experience in Halkidiki and an all inclusive package. 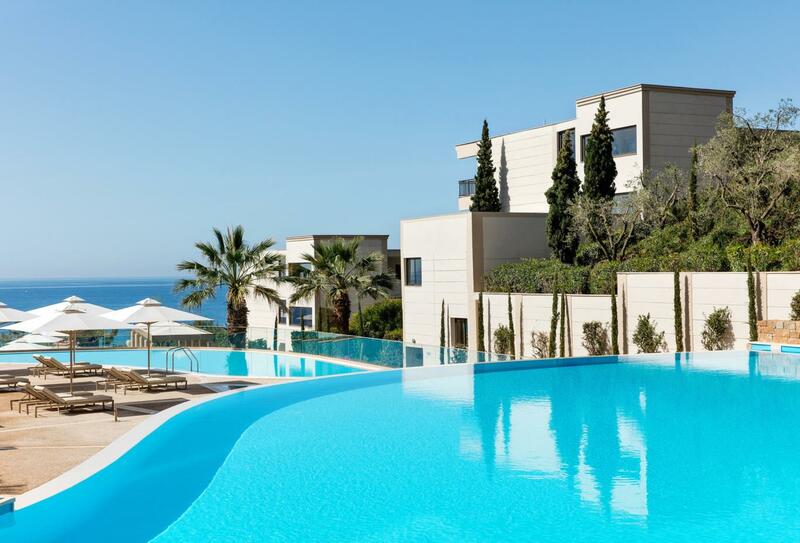 Perched on an amphitheatric hill, the resort features a spa, tennis courts and swimming pools as well as a 350m stretch of golden sand beach. Cuisine includes Greek buffets, Asian dishes and authentic Italian offerings. With the new ‘Dine Out’ option, guests can now choose to dine at the coastal town of Nea Moudania instead, only a ten minute walk away from the hotel. 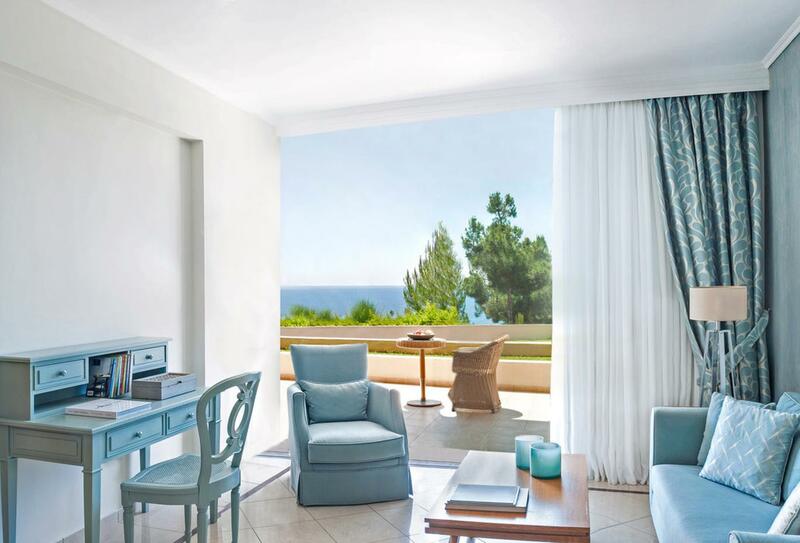 Contemporary rooms and suites reveal views over the Aegean and Mount Olympus and were fully renovated in 2017. 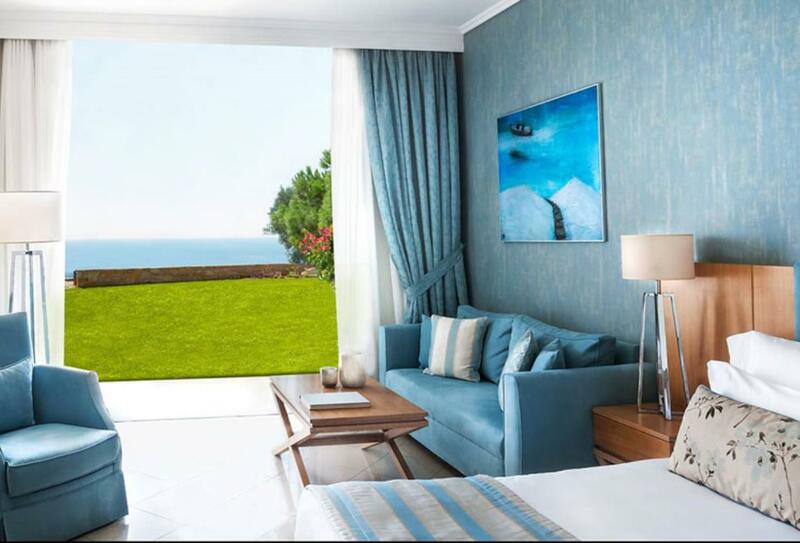 This room has a double bed and a furnished terrace or balcony with side sea views. This double room has a double bed and a furnished balcony or terrace. A stylish double room that features plenty of space, the Promo Double Room is modern and features a bedroom, bathroom and are ideal for couples. The Promo Double rooms do not offer views. 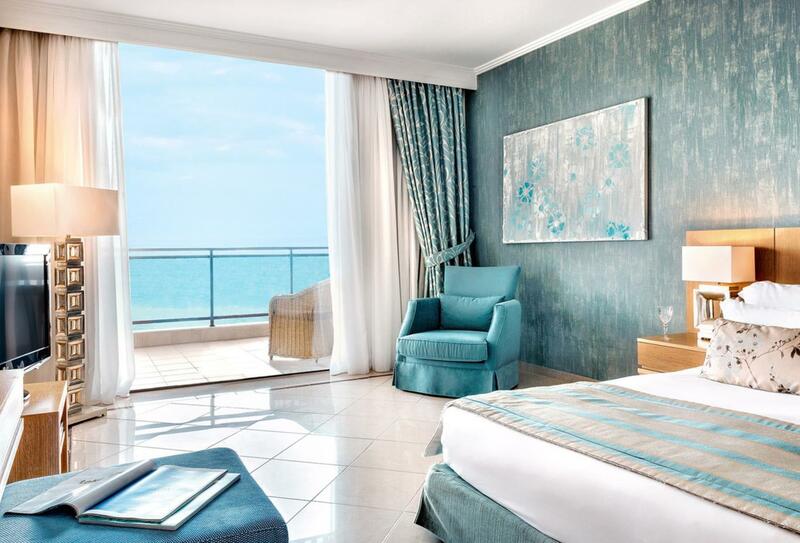 The Junior Suite Sea View has an open-plan living room and bedroom area. 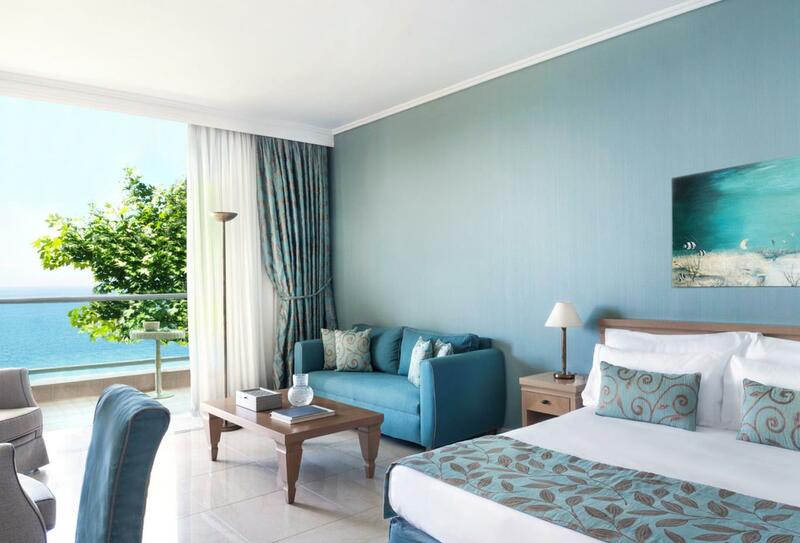 Spacious, elegant and airy, these Junior Suites have their own private garden and a living area. 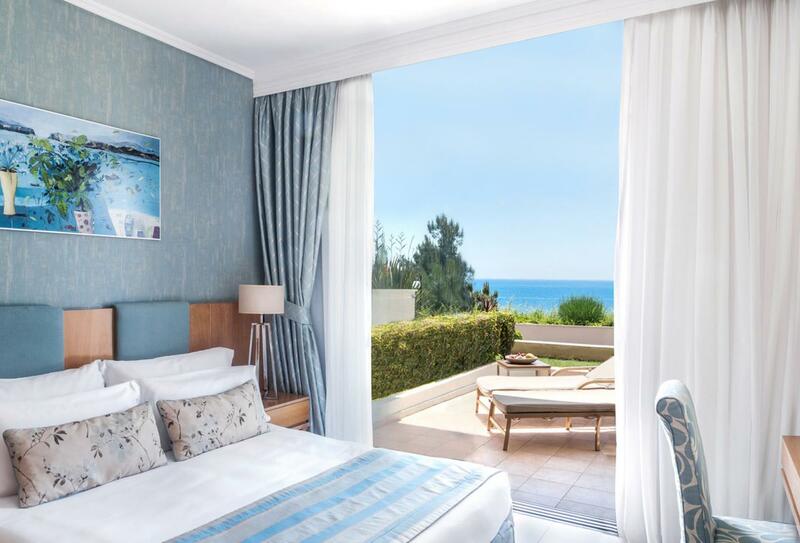 Offering views of the Aegean Sea and Mount Olympus, these Panoramic Junior Suites feature a combined bedroom and living area and a furnished balcony. 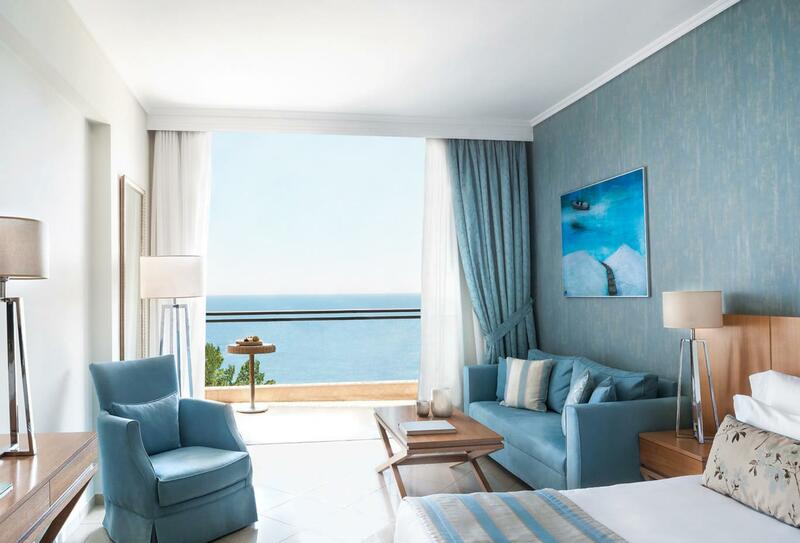 The Junior Suite Sea View has an open plan bedroom and living room and a furnished balcony or terrace that offers views across the Aegean Sea and Mount Olympus. 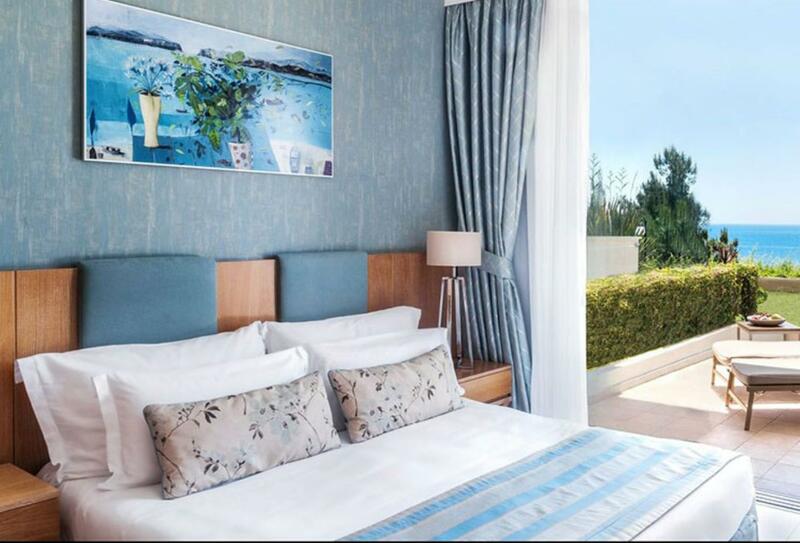 This suite has a private garden and terrace with views over the Aegean Sea. 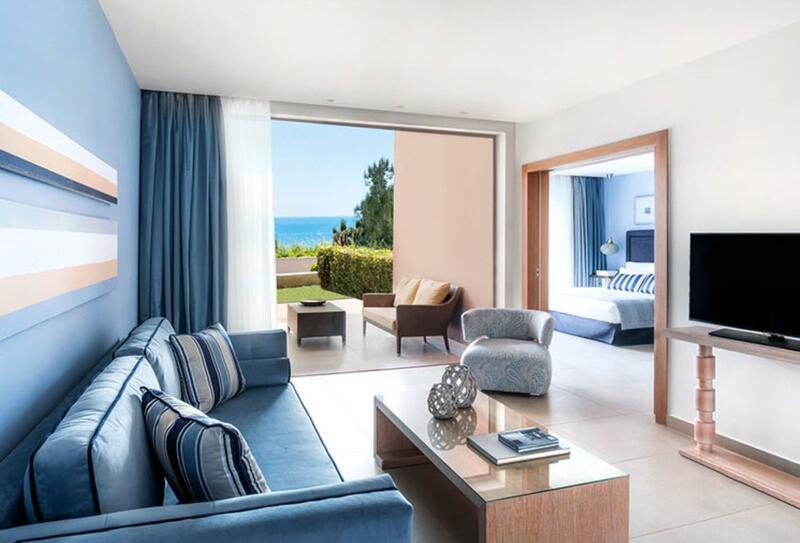 The One Bedroom Family Suite Sea View has a bedroom and a separate living room. Idyllic for families, these suites have a separate lounge and a furnished terrace. The private garden overlooks the sea. 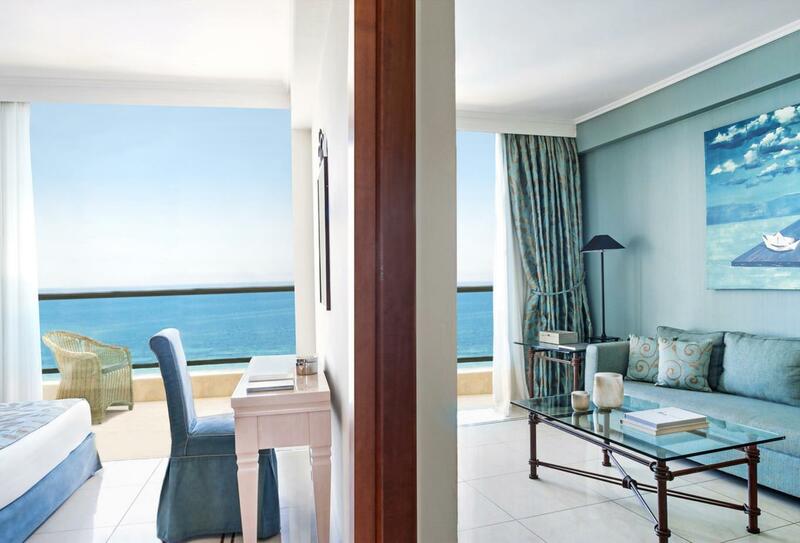 The Deluxe One Bedroom Family Suite Sea View has a bedroom and living room and a furnished balcony or terrace. These extensive rooms feature both a dining and living area, two bedrooms, and a furnished balcony. 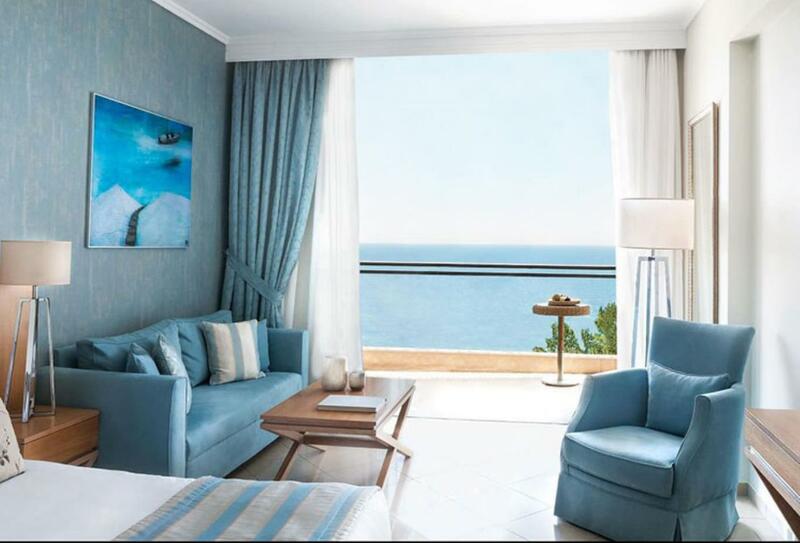 From the balcony, guests can look out over views of the Aegean Sea. This family suite features two bedrooms and a marble bathroom with tub and dressing area. 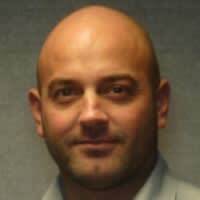 This restaurant offers a Mediterranean buffet and is open between 07:00 - 21:30. Ouzo serves Greek dishes with a modern twist. Open: 07:00 - 22:00. Anaya serves tastes from India, China and Thailand. Open 19:00 – 22:30. Provence serves French a la carte cuisine. Open from 07:30 - 22:30. 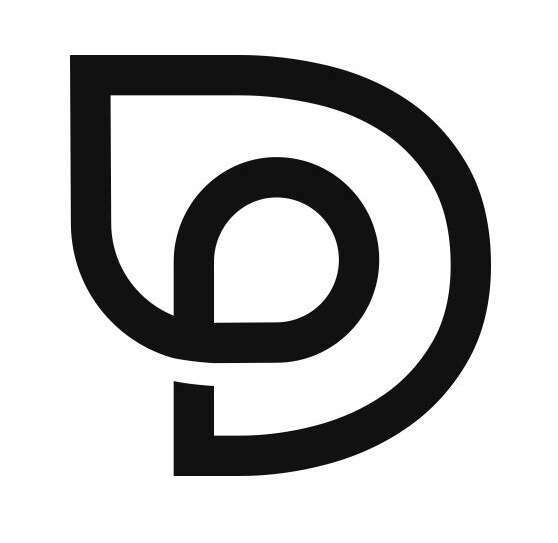 Fresco serves Michelin-starred Italian cuisine and is open from 18:30 - 22:00. 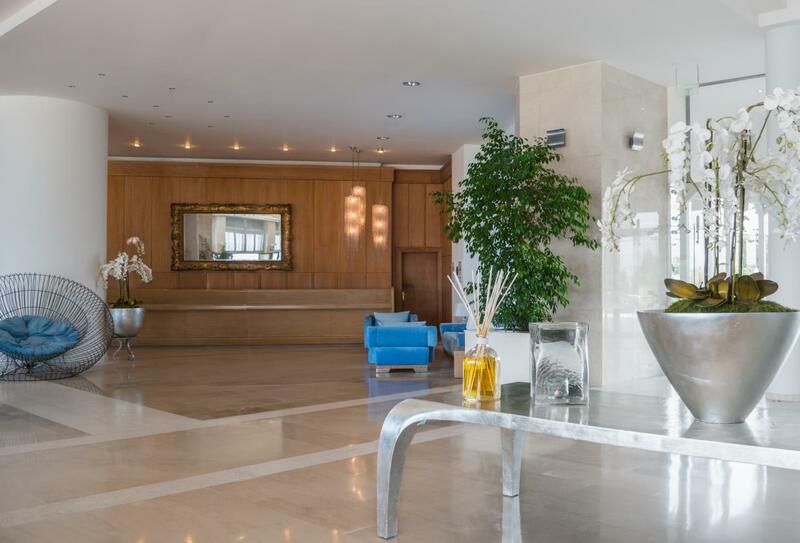 Ikos Oceania is located only a 30 minute transfer from Thessaloniki nestled in the Halkidiki Peninsula. There are local vineyards nearby, while the town of Nea Moudania is only 10 minutes away. 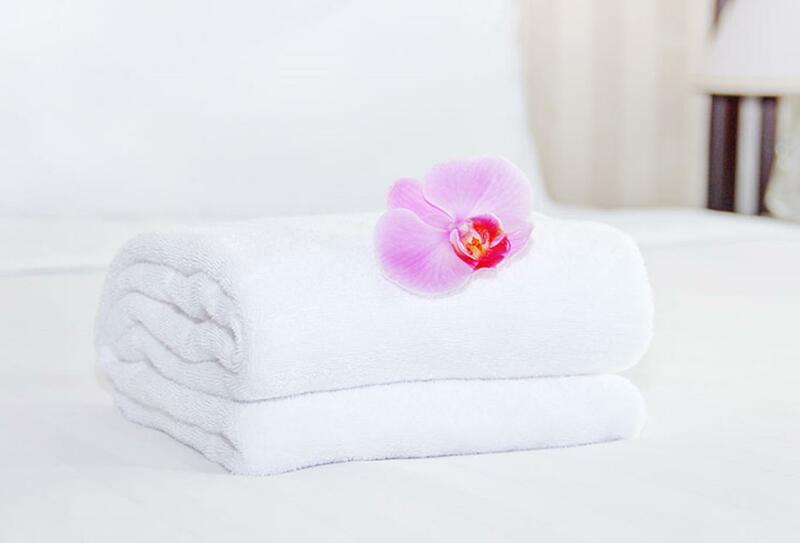 Ikos Oceania welcomes families with children of all ages and offers the following facilities and services to ensure they have an enjoyable stay.